Some of our recent conversations were just too funny not to share. Me: No, it’s a baby. Hannah: It’s a baby duck! We were reading the Easter story, and when we got to the picture of Jesus on the cross, Hannah interjected, “He needs a new shirt.” Good thing we’ve got some time to get the real point of the story across. Hannah: I take coffee and go to work. Brett: Where do you work? Brett: What do you do there? Brett: What will you do after that? Hannah: I do a project. Brett: What kind of project? Hannah: (thinks a minute) A big project. Last year, I found some great, tough, water-resistent sandals at Old Navy for Hannah to wear all summer. As the weather is getting warmer, I’ve been on the hunt lately for something similar for this year. My criteria: does not require socks, breathable, water-resistant, has toe protection, and of course cute. I decided to look into the Keen kids’ sandals, and – happy day! – the REI 20% off Member’s Coupon arrived in my inbox this morning. These things are tough! We ended up getting size 10 to give plenty of growing room. With Texas weather (and if her feet don’t grow too much), she’ll be wearing these through October. In the afternoon, we got some surprise excitement – a box in the mail! I said to Hannah, “We’ll have to open it. I don’t know what it is.” She answered, “It’s a box!” Oh yeah, thanks, Hannah. It was a half-birthday present from Aunt Kristen, and it turned into a little project. The box was full of filled balloons with the instructions to pop the balloons for a surprise. 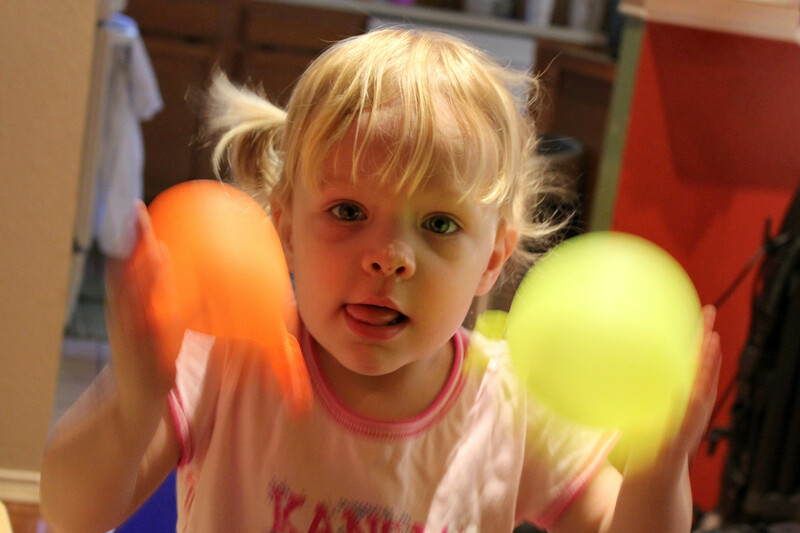 Hannah could shake the balloons and hear something inside. So we popped the balloons and found stickers! And there were more balloons to blow up and play with. What a fun Friday! 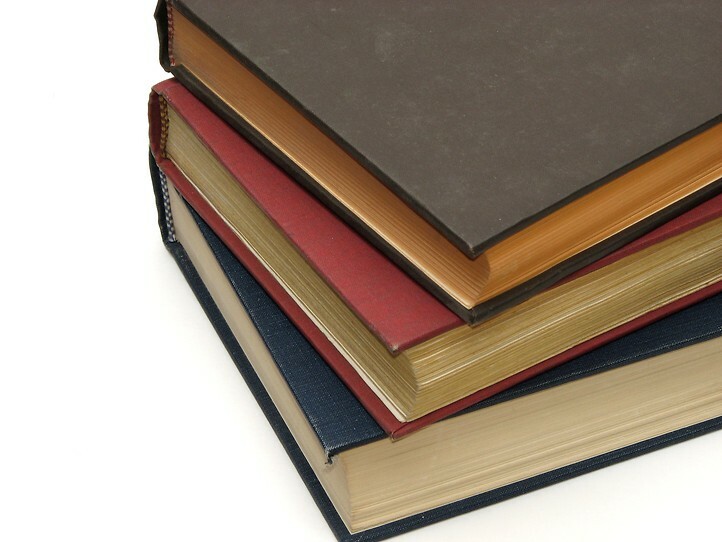 Many of us grew up with “the classics” – whether they were read to us out loud or we tackled them on our own, there are those timeless children’s books we remember fondly. Maybe too fondly. I read a blog post recently on Rage Against the Minivan called “Things That Are Better in Retrospect.” She writes about her children’s reactions when they listened to Little House on the Prairie and The Secret Garden. Apparently, a chapter on pig slaughter and killing off everyone with cholera didn’t go over well. These are children’s books! What are slaughter and plagues doing in there? Some sentences stretch up to seven words. And they just keep coming. This girl talks a lot. We were at the pediatrician’s office (double ear infections, woohoo) and both the nurse and doctor commented at her clear speech and sheer quantity of dialogue. 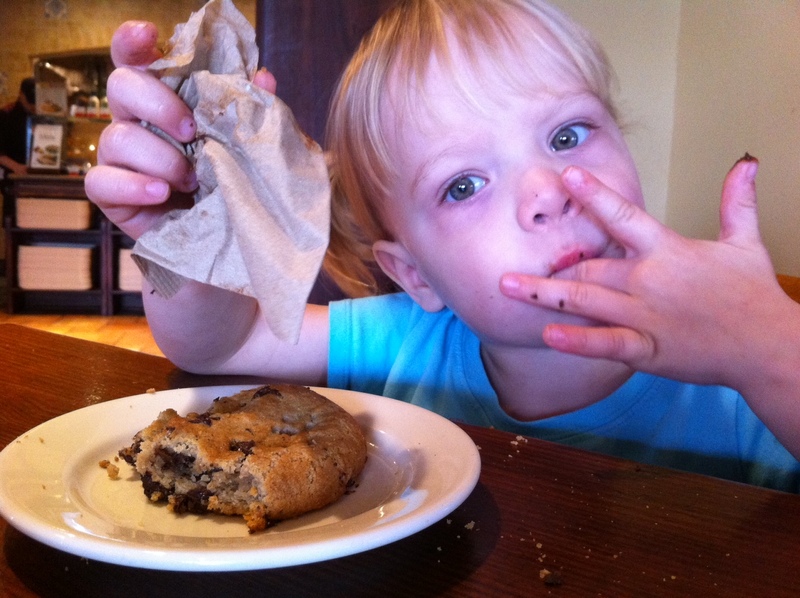 They also commented on how observant she is – which leads to a lot of her constant narration. I’m used to it, so it’s interesting to hear remarks from outside sources. One of the most common phrases we hear is, “I do it my by-self!” She will also respond to herself with the common answers we give. For example, she’ll say, “I want a baby sister … Maybe, we’ll see.” Some of the memorized sayings get filed somewhere and pop back up at weird times. We were just randomly sitting on the couch when she announced, “Sushi is a special treat.” Yes, yes, it is. Pretty much the only time Hannah is not talking is when she’s eating. It’s already “Facebook official,” so I’m just catching up on the blog. 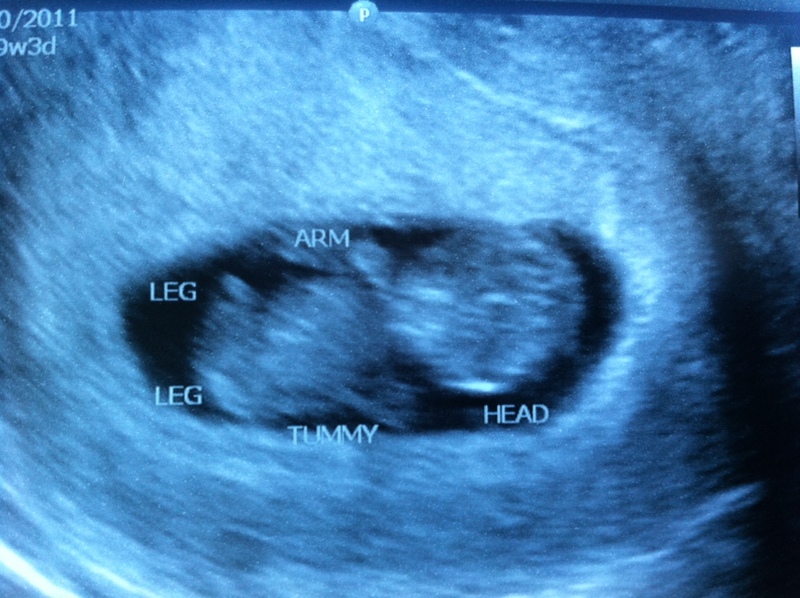 Here’s the first picture of the littlest Wiard. We are 10 weeks along and due on October 1st. Hannah is very excited about a baby coming. She is very nurturing toward younger kids and babies, so we are excited to see how she embraces her new role. Our first appointment was on Monday, and we feel good about the ob/gyn group we have chosen. The staff is half doctors and half midwives, and we think this will be a good fit for the type of delivery that we are hoping for. We are so thankful for God continuing to bring gifts to our family. Please pray that this pregnancy continues to go well, and we look forward to meeting this little person in the fall! Sometimes when Brett has a business trip coming up, I give my sister, Kristen, a call and beg her to come and have some girl time. She has been blessed with jobs with a crazy amount of vacation days, so she is usually willing and able to come soak up some Texas sunshine. I love the company, and she loves the warmer weather (and hanging out with the pigtailed one), but we have mutually beneficial ulterior motives. I usually have a major project I need help with, and she has this strange desire to rescue me from my life of chaos, clutter and disorganization. She knows I have good intentions but lack motivation to follow through. Kristen = motivation. We tackled several projects in our most recent weekend together, most involving the kitchen. We pulled several items to donate and rearranged some cabinets to better use the extra space. 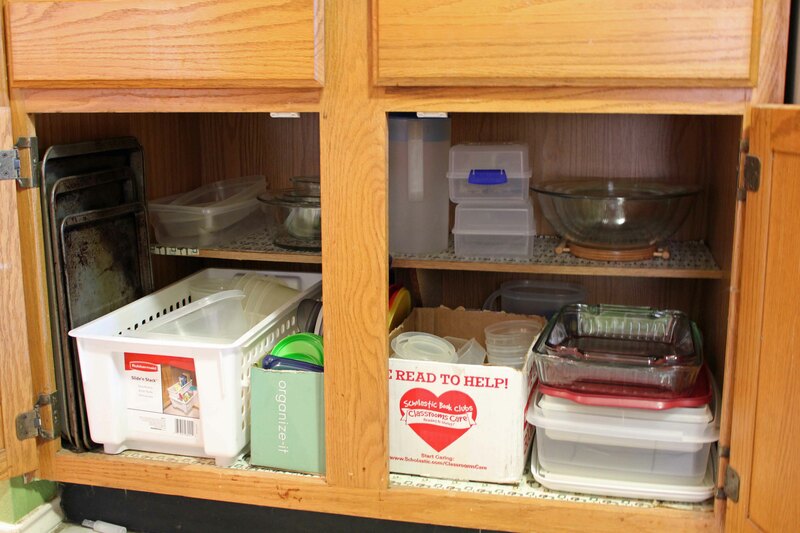 The cabinets with my plastic storage and baking dishes were probably the worst. That felt good. Clutter makes me panicky. 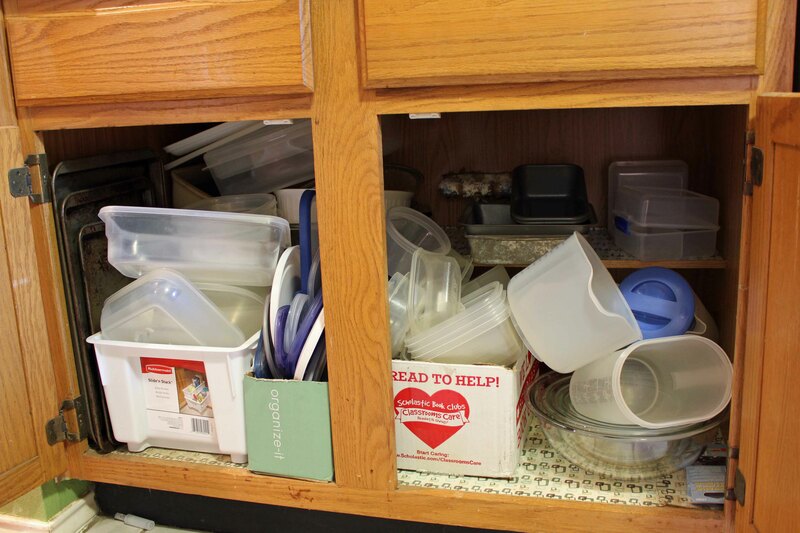 There was also pantry clean-out, recipe organization and matching things with lids (or not). For all our hard work, we rewarded ourselves with good food. Check out this Superfood Bowl we made. Seriously good – amazing textures and pops of flavor. 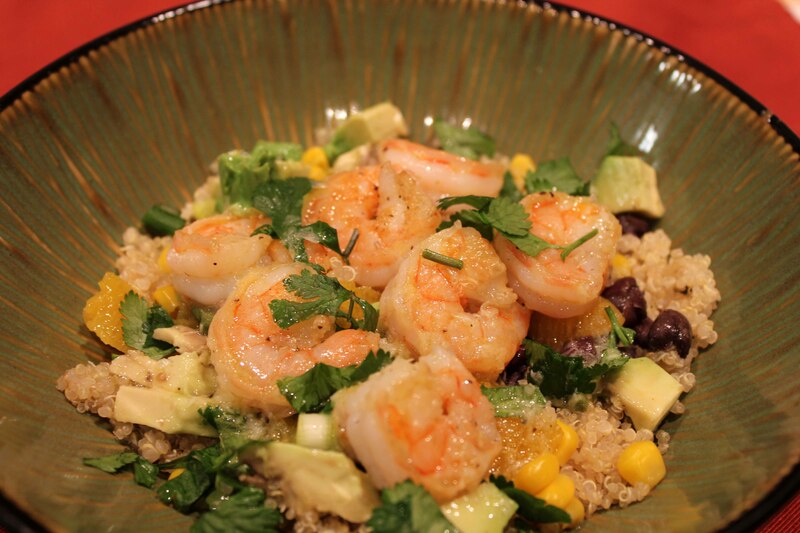 And if you’ve never had quinoa – try it! It’s just as easy as making rice and is crazy good for you. So Brett came back from his trip to a cleaner kitchen and a happier wife. And Kristen went back home to start her awesome new job. So I call this a WIN, except for Kristen teaching Hannah lines from “Mitt Romney – Bad Lip Reading.” Cleaning, jalapeño margaritas, good sister talks and one exciting Target trip – good times.